As I always say, I try to make simple dishes with the easily available ingredients at home with the effort of packing nutrition into it. 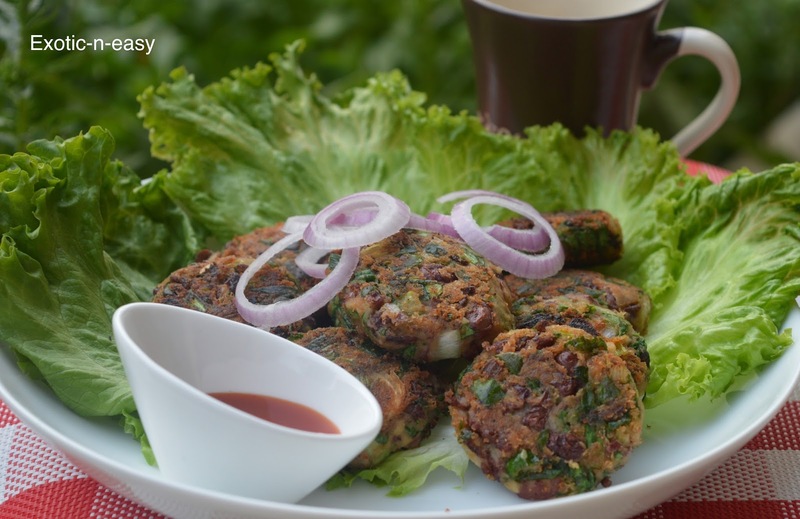 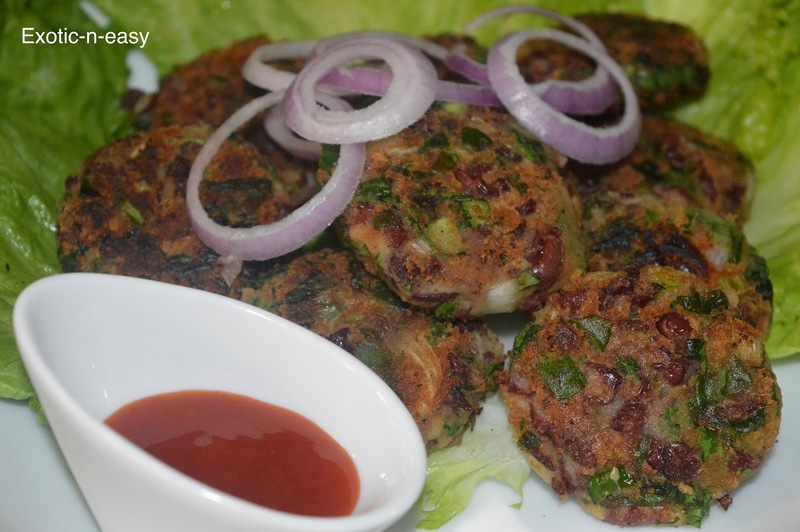 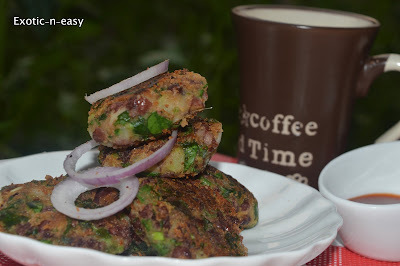 As we all know kidney beans are good source of protein and spinach is full of iron, I made these cutlets with this healthy combination. 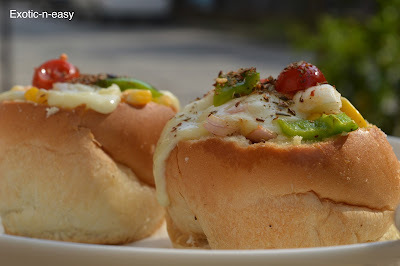 So enjoy taste with nutrients.